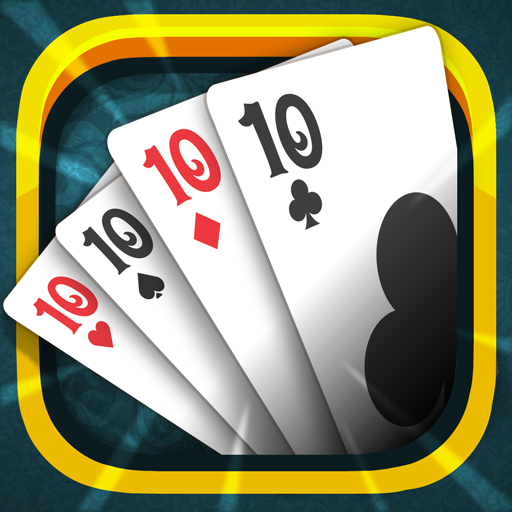 Mindi is a well known card game in India, Now Available on the Google's Play Store & Apple’s Apps Store. Mind is the Most Popular, Traditional game known in India. People of India loves to play Mindi countless hours with their Family & Friends. 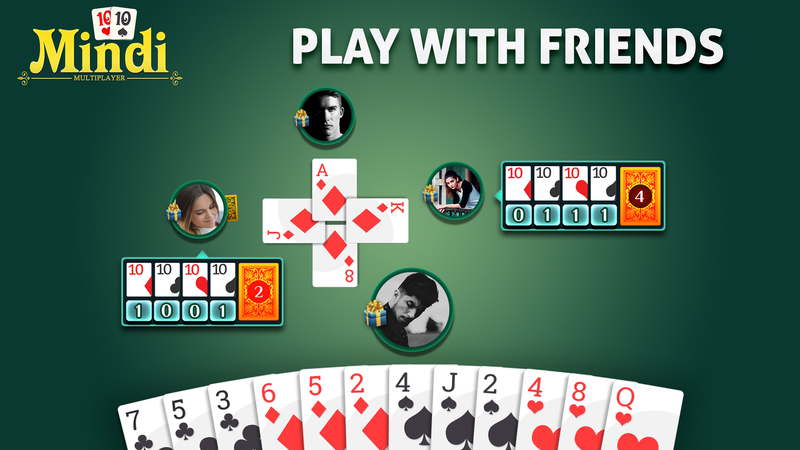 Let you play Live, Online, Real-Time, Multiplayer Mindi which you can play with your family, friends or peoples from all around the world. Mindi is also knows as MindiKot, Mendi Multiplayer, Mendikot, Mendhi Coat, Mendhi. In North India it is known as Dehla Pakad. 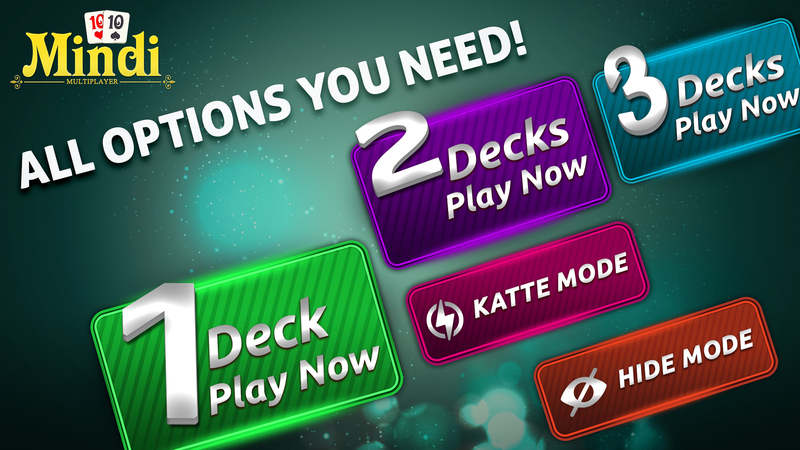 Mindi is designed for four players playing in two partnerships. The game uses a standard 52 card deck. The ranking of the cards in this deck are as follows (from high to low). 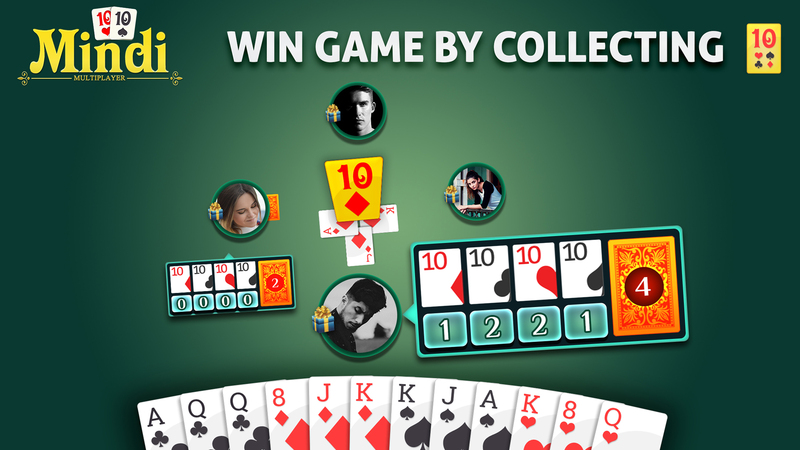 The winner of each hand scores one game point. The first team to score 5 game points is the overall game winner. 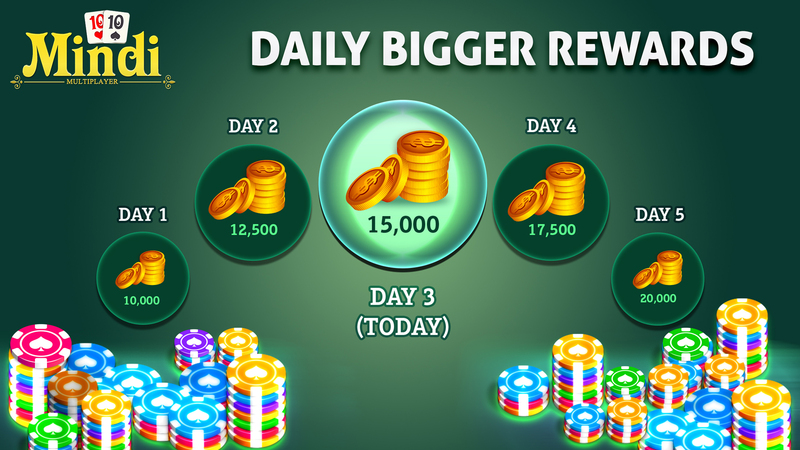 - Get 15,000 Free Chips as a “Welcome Bonus”, Get even more Chips by collecting your “Daily Bonus” every day! 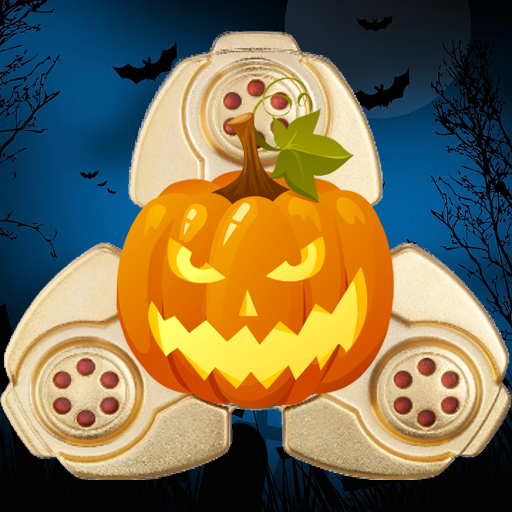 - Get Big Rewarded for Weekly Winner on every week. 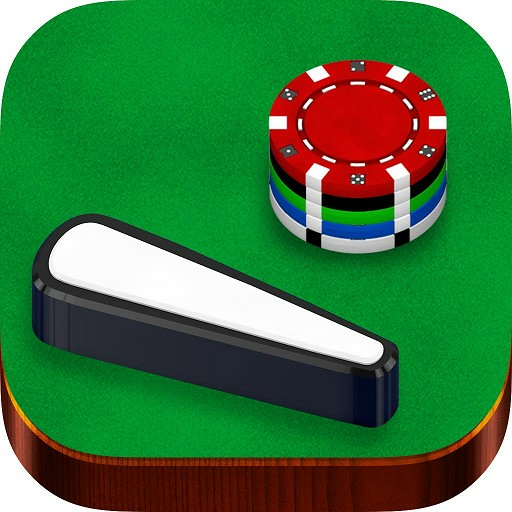 - World's only 1 game which provides you features to play on your Favourite Table! 'Mindi Multiplayer' is Now Available free for Both Android devices and iOS devices on Google Play Store & Apple’s App Store. And also on Facebook.